You’ve probably come across numerous essay contests; this one is a bit different. Not only can you submit your responses in the form of a 750-1,000 word essay, you may opt for a 2-3minute video or piece of artwork and accompanying commentary instead. How’s that for inspiring creativity! Enrolled at a higher education institution somewhere in the world? Submit your responses (essay/video/artwork & commentary) with a short biography and your contact information to global@georgetown.edu by April 14, 2015 at 11:59pm EDT (GMT-wise, that’s 3:59am on April 15). Three top awards of $1,000, $750, and $500 will be announced on Earth Day, April 22, 2015. 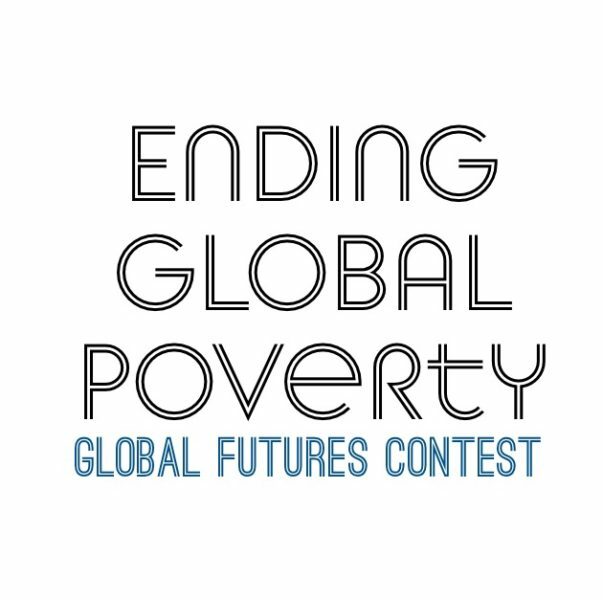 Winning entries and honorable mentions will be published on the Georgetown Global Futures website. And who knows? Your proposed solution might just be implemented some day! Know someone who might be interested? Share contest website and/or this notice with them. Remember, the deadline is April 14 at 11:59pm EDT. All the best!